Check out this great newsletter we create each month for our family, friends, and clients! 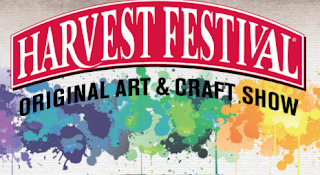 We have scoured the events this month throughout the greater Sacramento area to bring you the Best of Sacramento. Check out everything that is happening. blues and roots music violinists in the world. 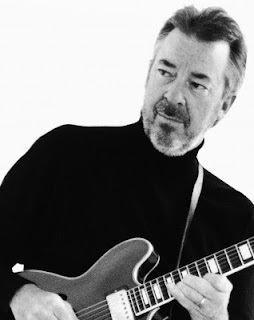 "I'm at a point where I'm having a lot of fun with music, more than ever," Boz Scaggs says about his spellbinding new album, A Fool to Care. "It's like I'm just going wherever I want to go with it." You can hear that sense of fun, as well as that ability and willingness to wander in any musical direction throughout the album's twelve tracks. The inspirational heart of those songs lies in the sounds of Texas, Louisiana and Oklahoma that played such a vital role in shaping Scaggs' musical sensibility. KNCI 105.1 is bringing the sounds and flavors of Nashville to the neighborhood as we take over Cal Expo in Sacramento on November 15th. 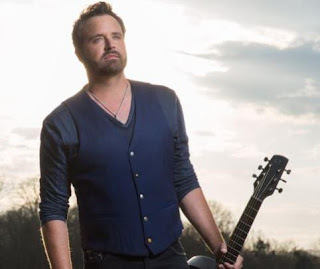 Enjoy performances from Randy Houser, Trent Harmon and Brooke Eden! Come hungry, because there will be food trucks and vendors offering some of the best food you would find in Nashville. Heralded as an artist's artist, the three-time GRAMMY winner has recorded 27 albums, including three with pals Willie Nelson, Johnny Cash and Waylon Jennings as part of the Highwaymen. 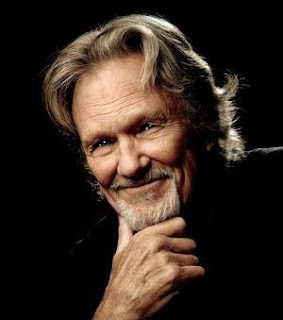 Kristofferson has spent three decades performing concerts all over the world, in most recent years in a solo acoustic setting, which puts the focus on the songs. 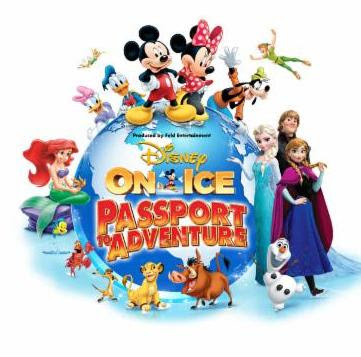 Celebrate the most memorable Disney tales with all your favorite characters in Disney On Ice presents Passport to Adventure. Join Mickey Mouse, Minnie Mouse, Donald, Goofy and Daisy on a journey to the timeless worlds of Disney's The Lion King, The Little Mermaid, Peter Pan, and Disney's Frozen. You and your family will explore the African Pride Lands with Simba, Timon and Pumbaa, voyage deep under the sea to Ariel's mystical underwater kingdom and tour London with Peter Pan and Wendy before flying to Neverland to meet up with Tinker Bell. touches added to each gift. As seen on PBS- and on Stage One of the Harris Center, where the show has become an established part of the holiday season in Folsom. This celebration of Christmas in Ireland, with plenty of Irish soul, offers superb music-making, dance and singing of Christmas carols, all led by an award-winning cast of Irish dancers, in a night that sparkles with life. 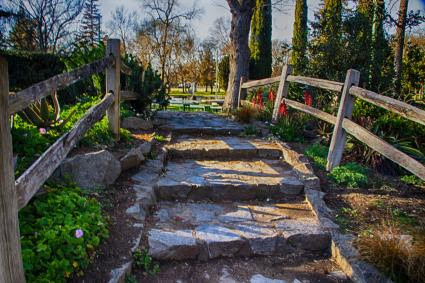 Sacramento Events is the premier event listing newsletter that provides information on the best local and regional events, including performances, activities, movies, food, and more! www.snap-media.net | ©SNAP-MEDIA. All rights reserved. What’s So Great About This New Home Loan Program?